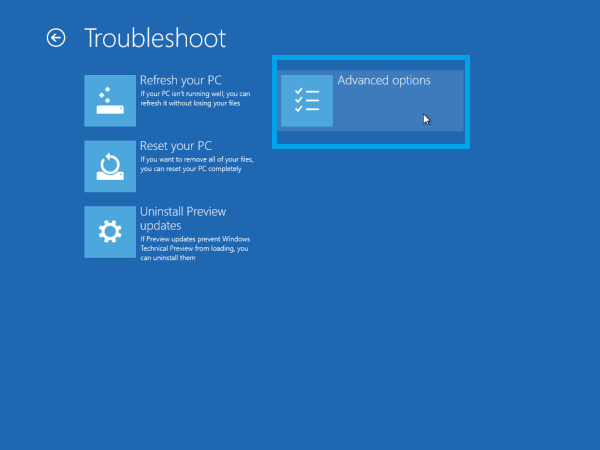 In this article, the author describes how to boot Windows 10 in safe mode using Troubleshooting and Bootloader Option. With Windows 10 released, I guess you are all eager to, or have already installed, the Technical Preview of Windows 10. If you were using Windows 8 before you install Windows 10 Preview, you might be familiar with the desktop design quite a bit, boot options and graphical environment for the various recovery tasks are basically similar to what it had been in Windows 8. 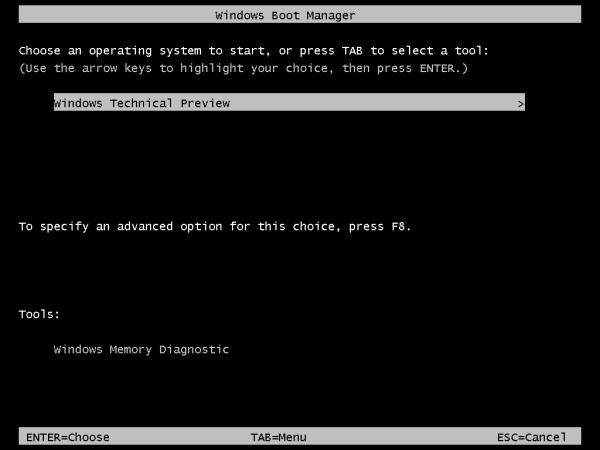 If a Windows Boot fails then this new OS automatically goes into repair mode and fixes every startup issues on its own. If you wish to Boot your Windows 10 in safe mode, in other words to load a minimal set of drivers and Windows services you can do it in one of the following two ways. 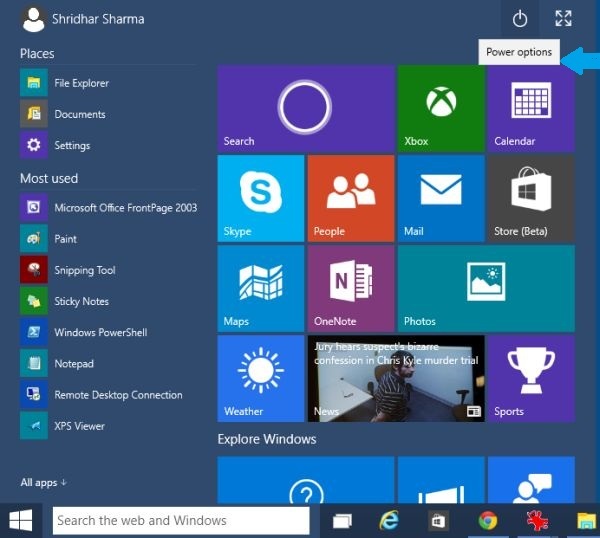 Go to the Start menu of Windows 10 and click Power Option on the top-right of the Startup menu. Use the following procedure instead of the preceding procedure. 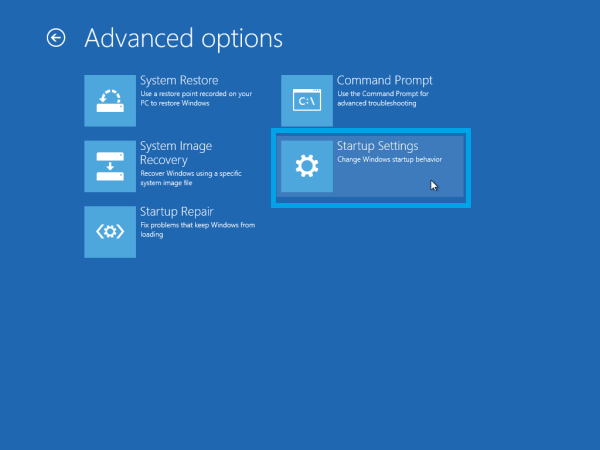 Go to Control Panel then select All Control Panel Items then select Troubleshooting -> Recovery then click on the link showing the refresh suggestion there then select Advanced Startup. The following screen will appear on the display. 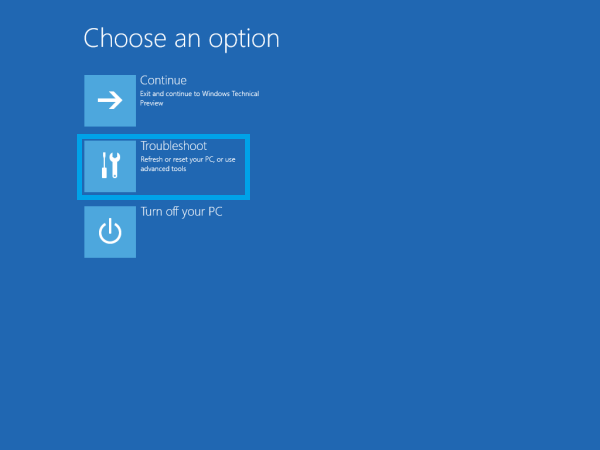 On that screen, click on the troubleshoot icon and another screen with various options will be displayed. Click on the Advanced Options and then a screen with more options will appear. Then click on the Startup Settings option. 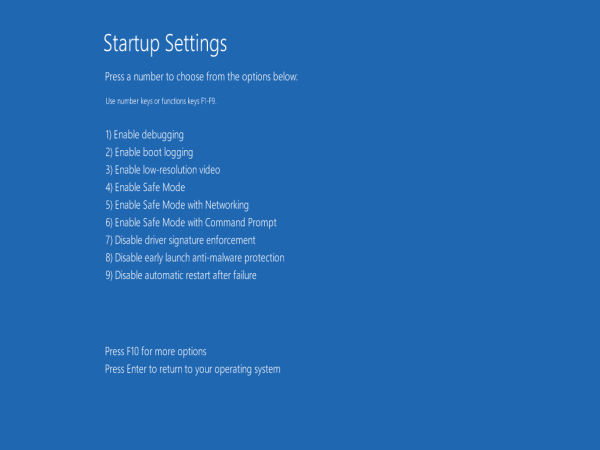 A screen with Startup Settings will appear, you just need to click on the Restart button to enable safe mode settings. 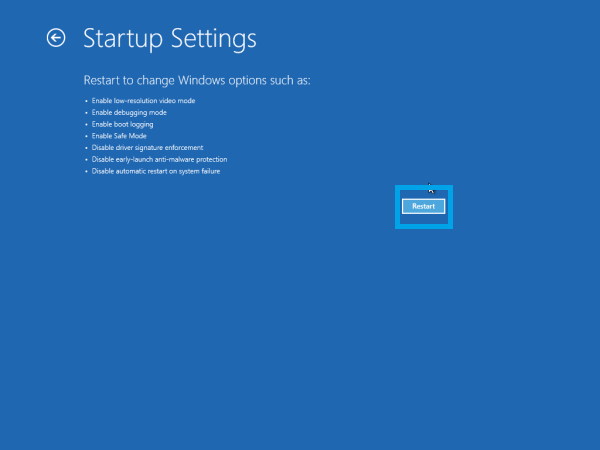 You will be able to see the enable settings in the Startup Settings screen after a reboot is done. Press F4 to enter into Safe Mode. That's it, you are done. Go to search then enter cmd.exe the right-click on the Command Prompt then select Run as Administrator.